The Inspiring Story of India’s First Female Doctor. Love is a combination of respect, friendship, understanding, communication and companionship. 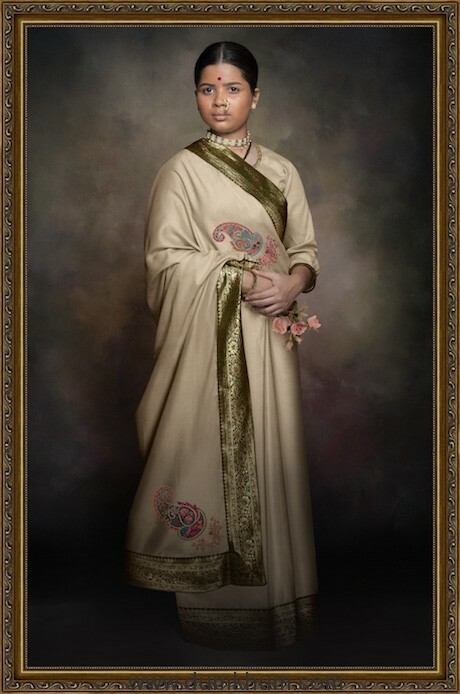 Zee Studios, Namah Pictures and Fresh Lime Films is bringing ‘Anandi Gopal’ one of a kind love story, companionship of India’s first woman doctor. Directed by Sameer Vidwans the film is set in late 19th century and all set to release on 15th February 2019. Bhagyashree Milind and Lalit Prabhakar are playing the title roles. ‘Anandi Gopal’ is a journey of great emotional upheaval, constant uprooting and unending challenges. It is hard-hitting but simultaneously full of poetry and drama. It is also about a nuanced companionship of two souls. Even today, a large section of women in India struggle for their fundamental rights. It is daunting to imagine how much harder it must have been a hundred and forty years ago. ‘Anandi Gopal’ is the love story of a couple who was way ahead of their time and their relevance today is enlightening. This story is more than a mere biopic. Set against a larger context, it is the inner and outer struggle of Anandi & Gopal. Coming to music, trio Saurabh, Jasraj & Hrishikesh has lent music for the film. Anandi Gopal is a delightful collection of breezy upbeat numbers. 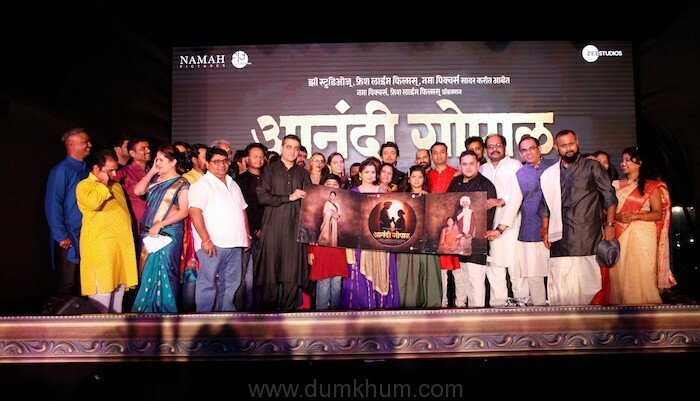 Eminent lyricist Vaibhav Joshi has penned all the songs. Rang Maliyela is sung by Ketaki Mategaokar and Sharayu Date is already declared a hit. 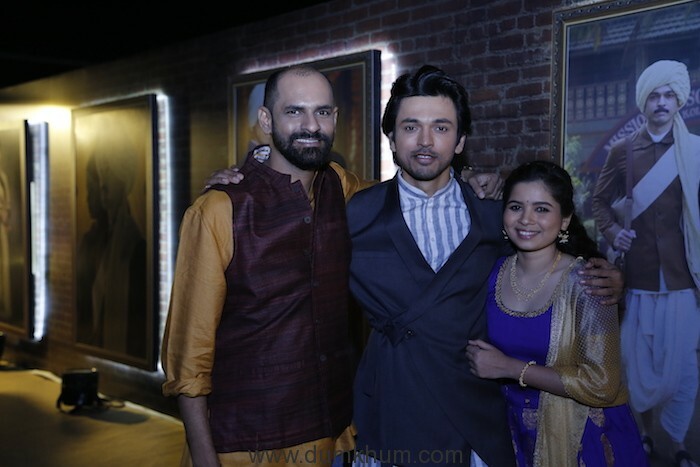 Priyanka Barve’s Waata waata brings in a sense of melody with a delight touch, Anandghana too celebrates that softness with the Anandi Joshi and Hrishikesh Ranade has thoroughly enjoying singing such an engaging melody. 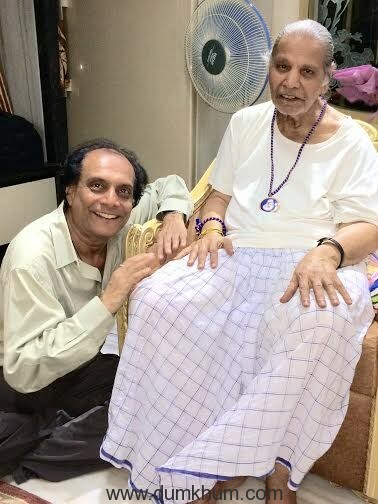 Jasraj’s Gondhal rules over and the tune is magically melodious – nuanced, with highly involving backgrounds and finally Tu aahes na celebrates womanhood with its enchanting variety of vocals such as Rahul Deshpande, Avadhoot Gupte, Jasraj, Rohit Raut and Pandit Sanjeev Abhyankar. After huge success of Naal, Zee Studios is bringing a heartfelt journey of Anandi Gopal. 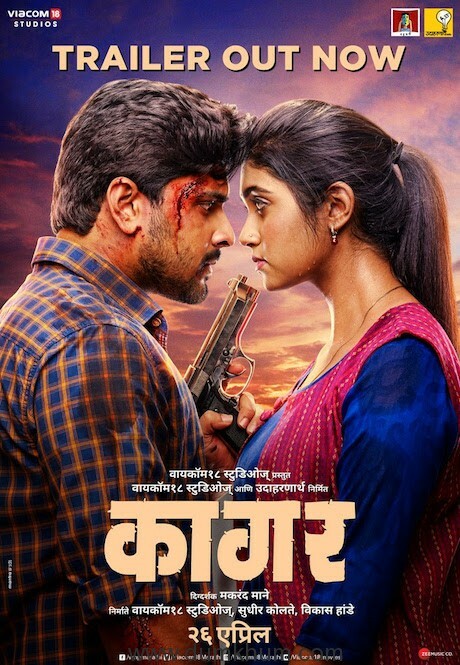 The film is produced by Zee Studios’s Mangesh Kulkarni, Namah Pictures’s Kishor Arora & Shareen Matri Kedia, Fresh Lime Films’s Arunava Joy Sengupta & Akaksh Chawala. 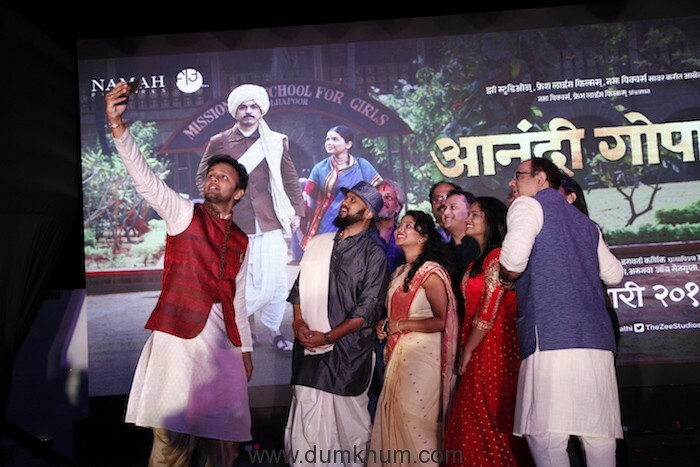 The star cast of the film comprises prominent names like Geetanjali Kulkarni, Kshiti Jog, Yogesh Soman, Jayant Sawarkar and child actors Atharva Phadnis, Ankia Goswami. Screenplay is penned by Karan Shrikant Sharma & dialogues are written by Irawati Karnik. Cinematography is done by Akash Agrawal. 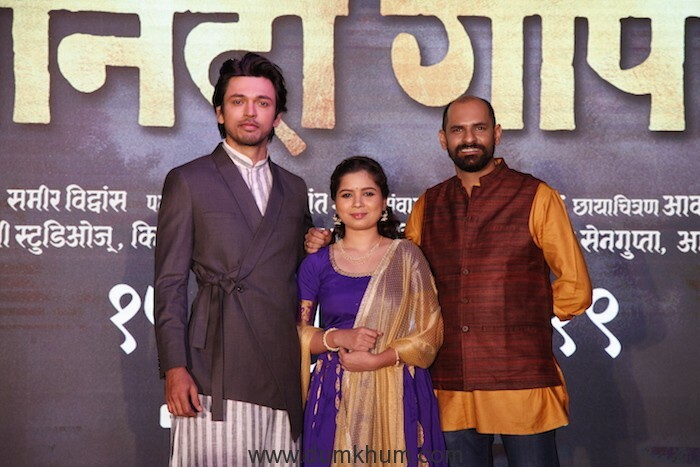 The back-ground score of the film is lent by the famous trio Saurabh, Jasraj & Hrishikesh. Film has Sound Design is done by Bignya Bhushan Dahal & film is edited by Charu Shree Roy. The film will be releasing all over on 15th of February.